Registration has been extended to August 31, 2013! in the “second oldest city” of the Philippines! The American Association for Respiratory Care (AARC) for 10 CRCE hours, and The Board of Registered Polysomnographic Technologists for 10.0 CEC’s hours. Are you ready to register? Click here to view the 2013 CEBU Conference ATTENDEE Registration Form. Are you an industry representative? Exhibitor space is limited, so please register to reserve a space. EASMED is a leading distributor specialising in the fields of ENT and Sleep Medicine in South-East Asia. Medicus Philippines Inc. is a medical company engaged in the business of providing a comprehensive range of services including: clinical laboratory, diagnostic and imaging services, out patient surgical operations, pharmaceutical products for wholesale, distribution and retail, medical clinic for general and occupational consultation, medical offices for lease and condo-clinics for sale. ResMed is a leading developer, manufacturer, and marketer of products for the diagnosis and treatment of sleep-disordered breathing. Sanofi is a global integrated healthcare leader focused on patients’ needs engaged in the research, development, manufacturing and marketing of innovative therapeutic solutions. Click here to view the 2013 Cebu Conference EXHIBITOR Registration Form. Exhibitors and Sponsors are also welcome to contact the committee as well! Leave a comment below, or send email to: napss.hnl@gmail.com. View photos of Cebu that will show you why Cebu City has been nominated as one of the 7 Wonders Cities of the World! 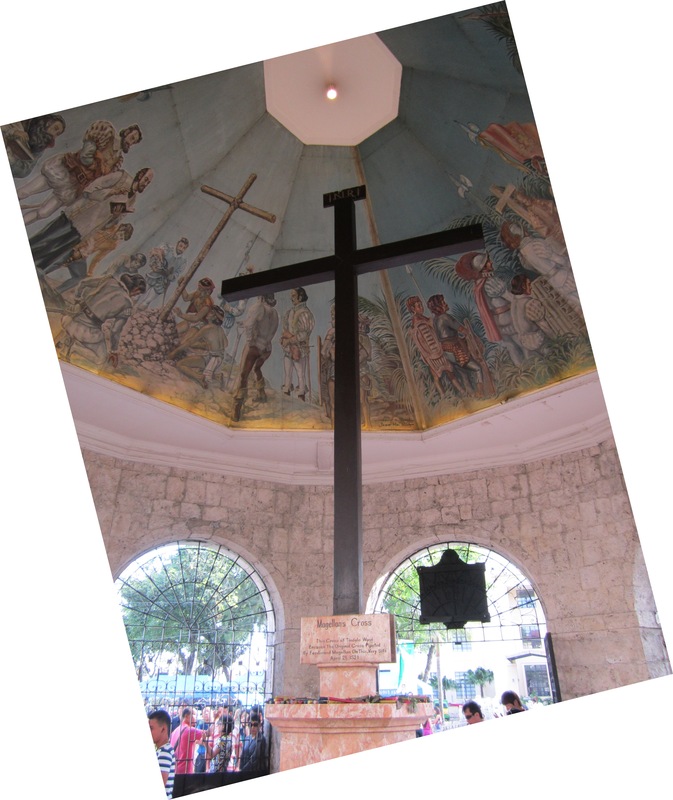 Visit: Cebu the Wonder City! 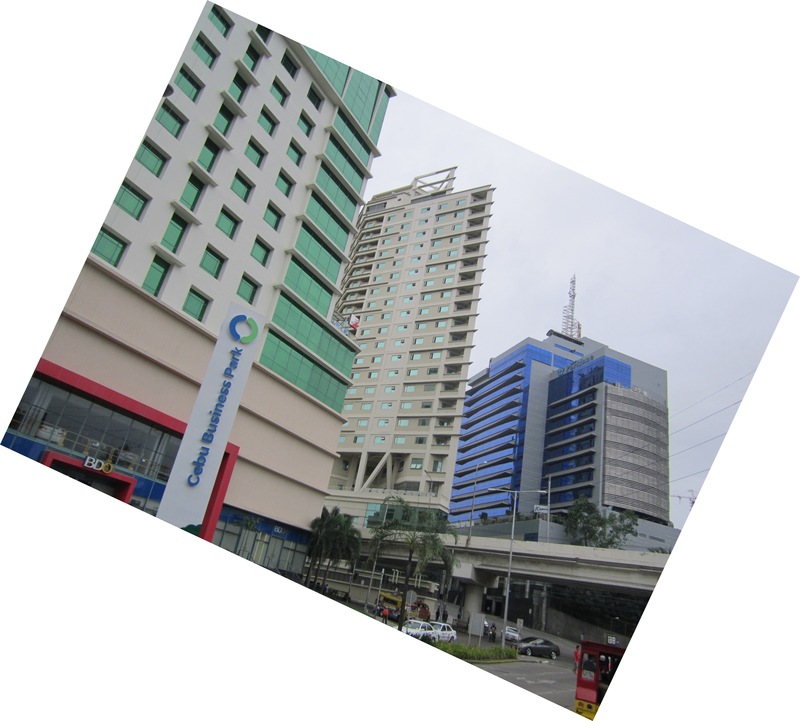 Cebu is a modern city with lots of shopping! We look forward to meeting you in Cebu City!